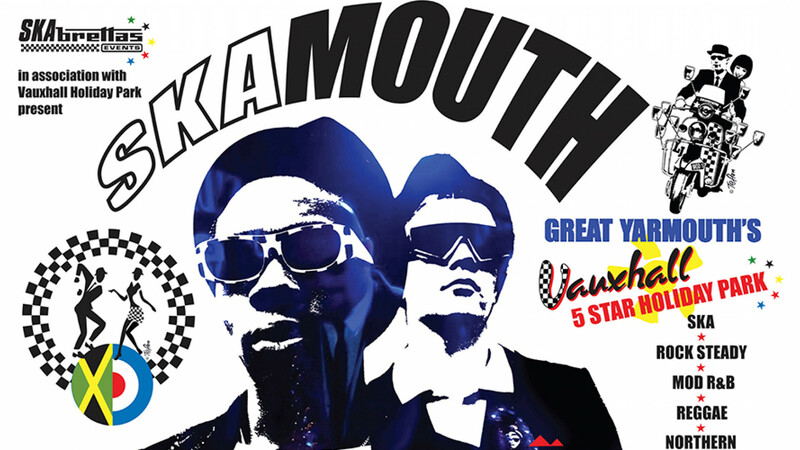 If you like ska music, there's a fair old chance you'll like Skamouth. Skamouth sounds like a dodgy Bond villain or a knock-off version of Scarface that you might pick up for 99p from a bargain DVD bin in Computer Exchange. But it's not, it's a festival in Great Yarmouth, the greatest of all the Yarmouths in the world. There will be a Skamouth Market with ska/mod clothing, T-Shirts, badges, posters, Vinyl and more, plus sets from Top DJs. So, Jaws might have made a better Bond villain, but he can't put a line up together like that, can he? No, of course not. If you're ever watching Quadrophenia with a group of Mods, don't let on that you're a rocker or they will destroy you.